Josh Wulf has almost 20 years of experience in achieving effective results in Virginia workers’ compensation cases. 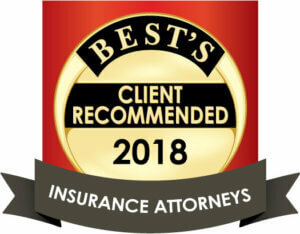 Working closely with local businesses, global corporations, and insurance companies, he helps develop policies, investigate accidents, and litigate claims. He is a frequent speaker on workers’ compensation topics. 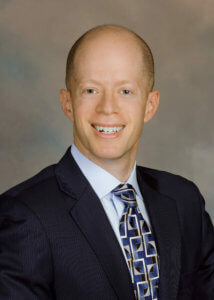 In addition, he has significant experience in liability and class action litigation. In 2006 Josh opened the firm’s Northern Virginia office. It is the firm’s first branch office, and the Northern Virginia office has grown under his leadership. Josh’s other passions include things such as travel, both around the country and around the world.